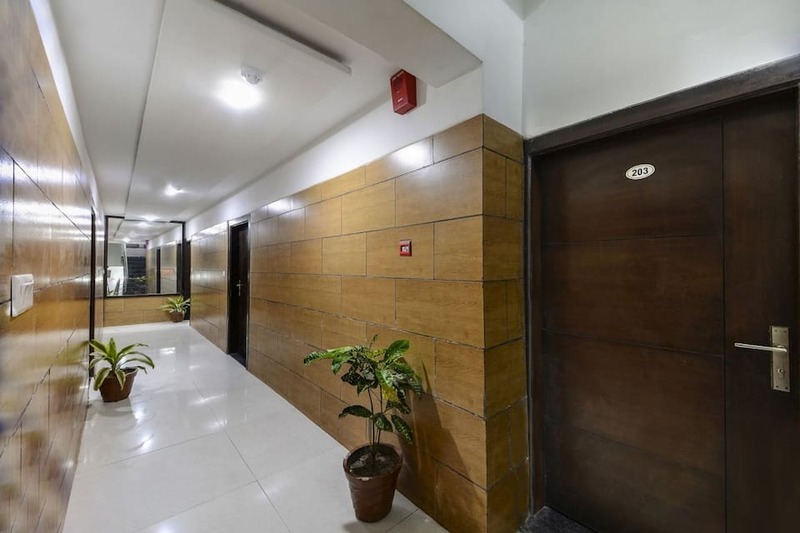 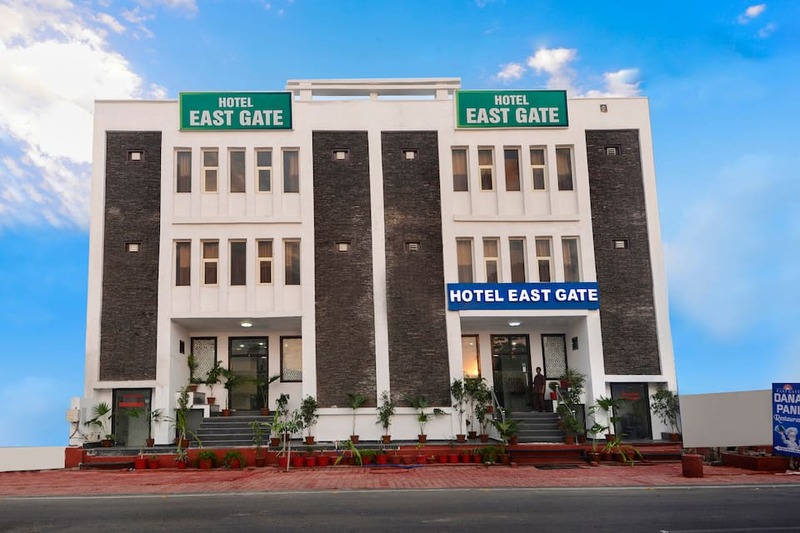 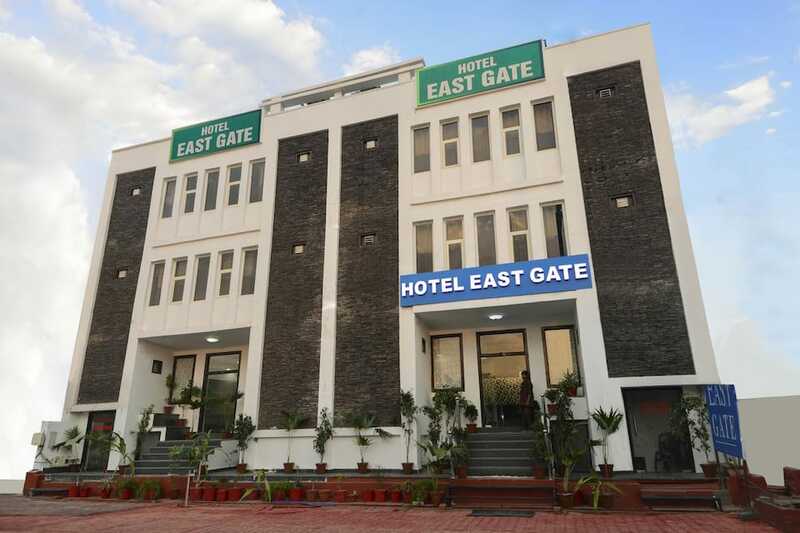 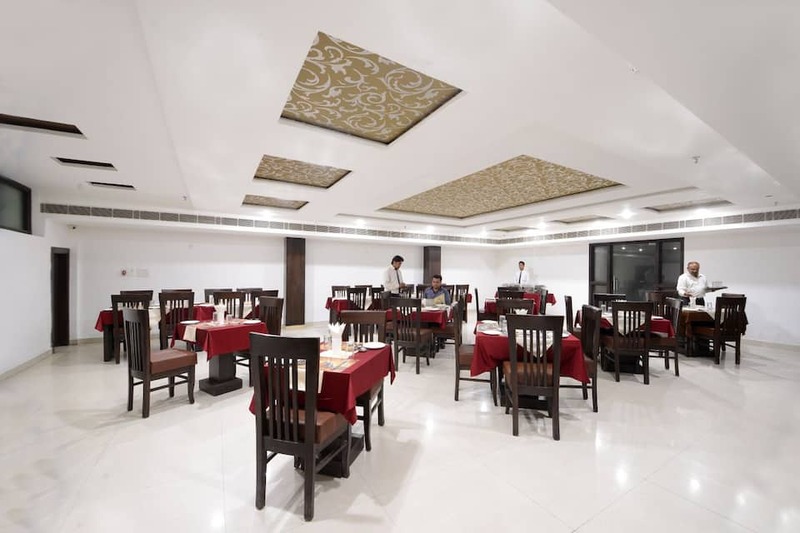 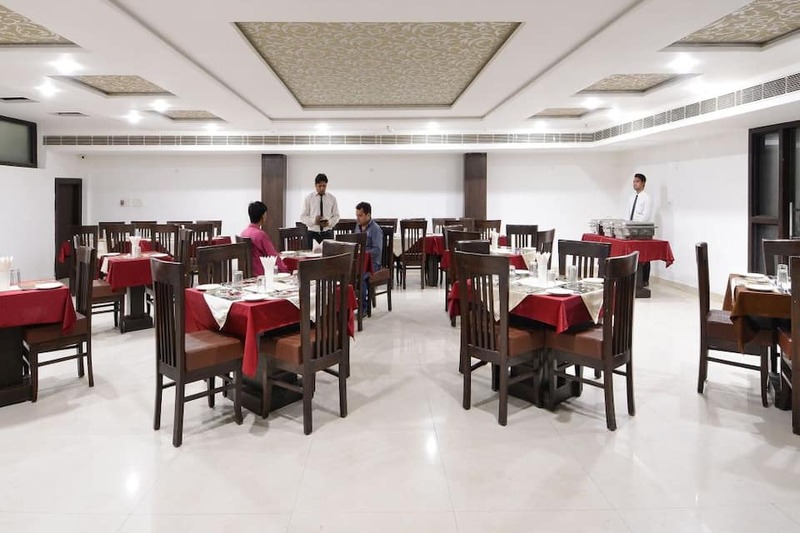 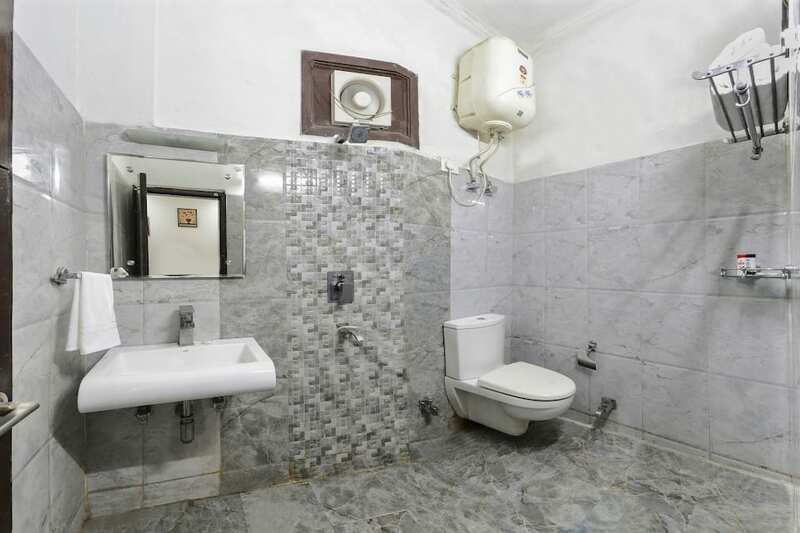 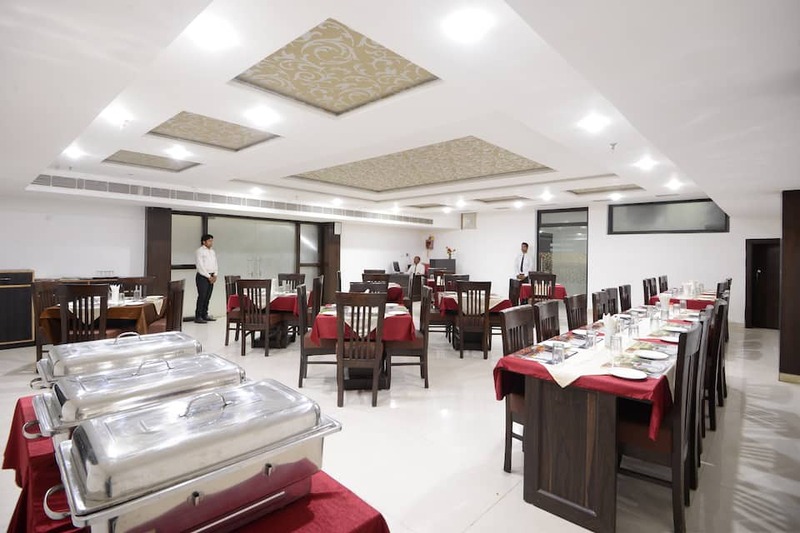 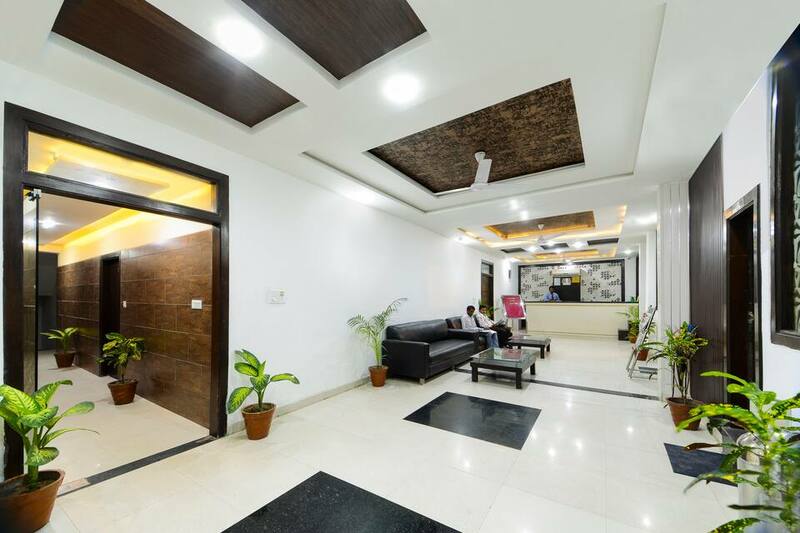 Hotel East Gate is an expertly planned budget hotel in Agra. 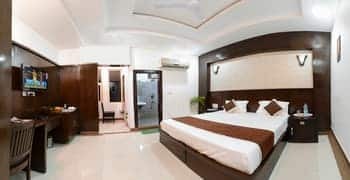 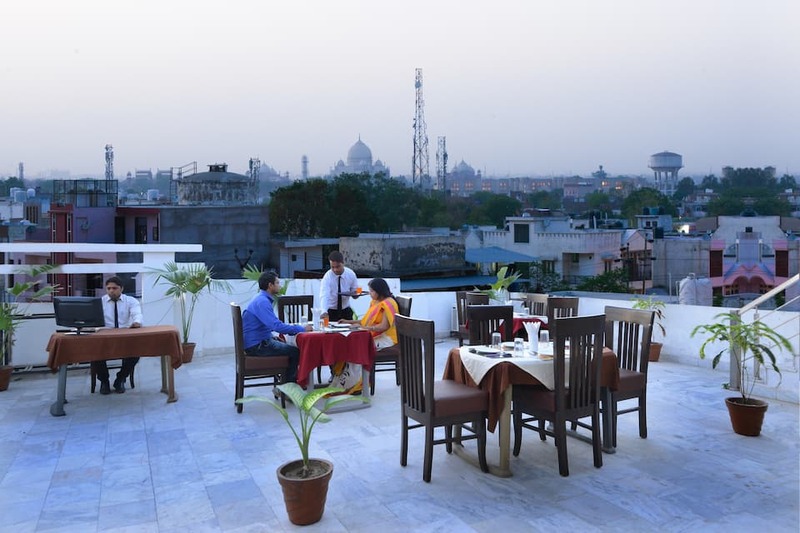 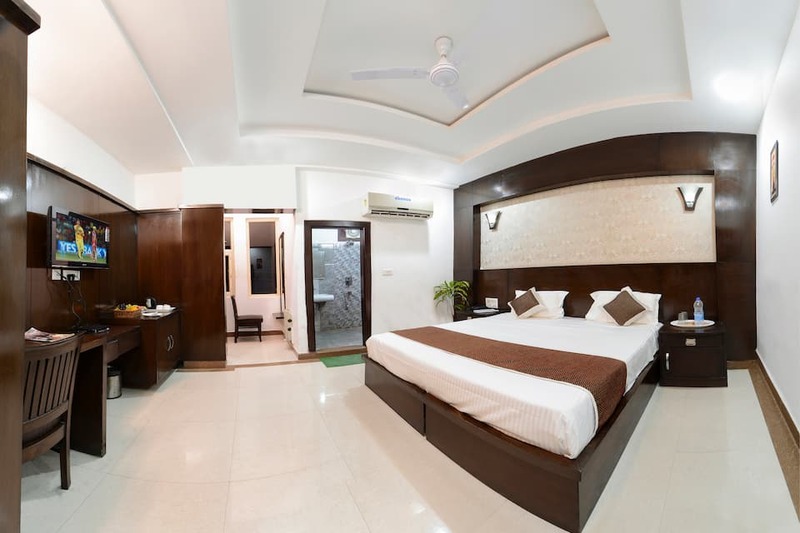 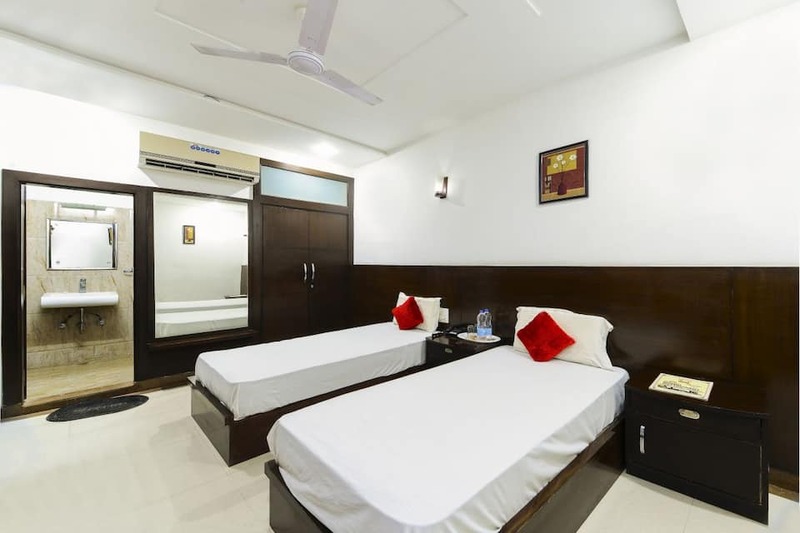 This pocket-friendly budget hotel in Agra accommodates its guests in spacious rooms. 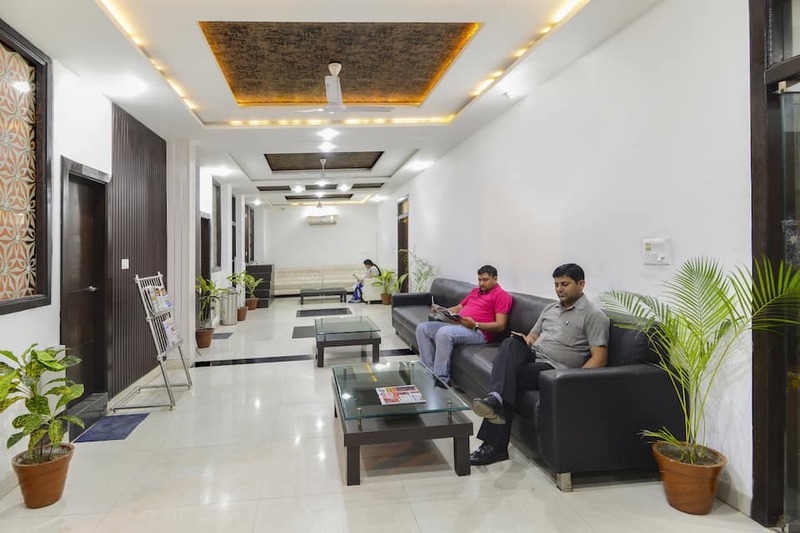 Onsite parking, front desk for assistance, laundry facility services, and doctor-on-call service are also available here.